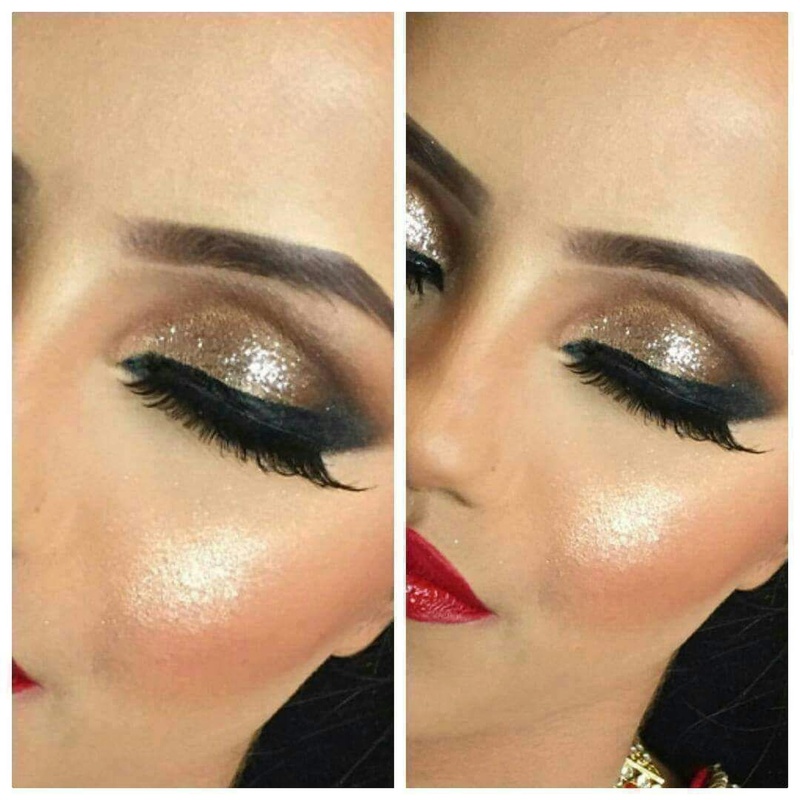 Anchal Batra, Delhi is one of the most sought-after makeup artists in the city. 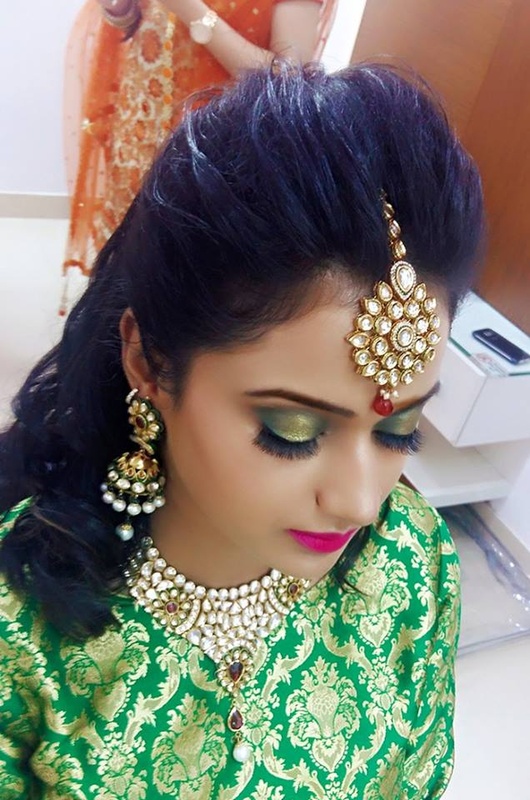 Indian bridal makeup is her forte, making her the preferred choice for many brides. 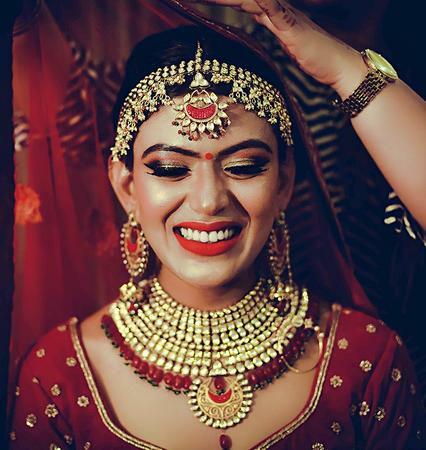 Anchal, Delhi gives you a flawless look on your big day and makes sure that you turn heads wherever you go. 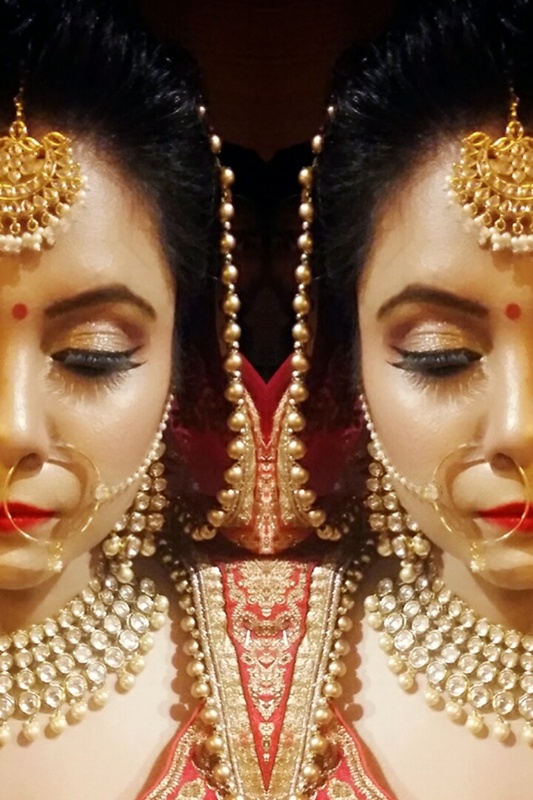 Anchal Batra is a Bridal Makeup Artist based out of Delhi . Anchal Batra's telephone number is 9999565994, address is Delhi, India. 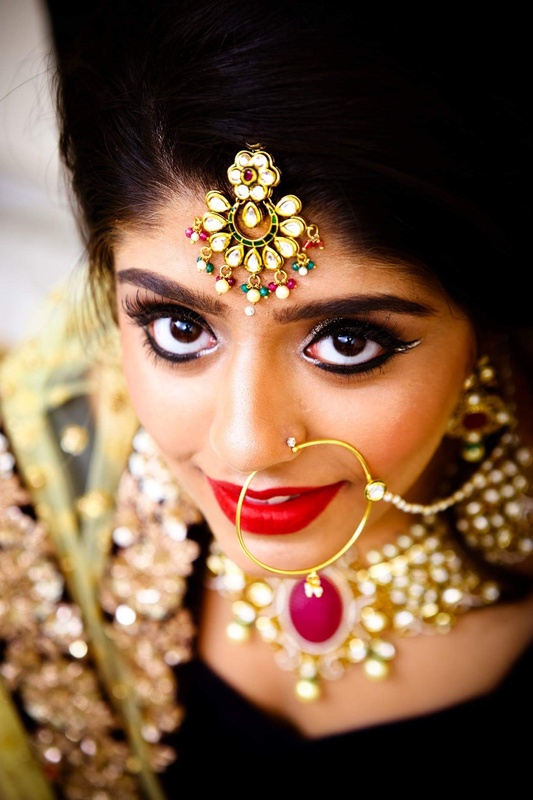 In terms of pricing Anchal Batra offers various packages starting at Rs 8500/-. Has been viewed 16 times and shortlisted by 0 customers over the last month. There are 4 albums here at Weddingz -- suggest you have a look. Call weddingz.in to book Anchal Batra at guaranteed prices and with peace of mind.